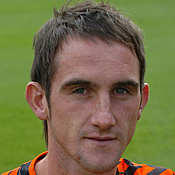 Mark began his career at Falkirk and after five yeras there, he joined United. He was rarely missing from the line up during his five years at Tannadice, collecting runners-up medals in the Scottish Cup final in 2005 and in the League Cup final in 2008. In December 2005 he turned out in the Scotland ‘Futures’ side as a substitute against Poland. When his contract expired in June 2008 he joined Aberdeen. Mark was born on this date in Coatbridge. 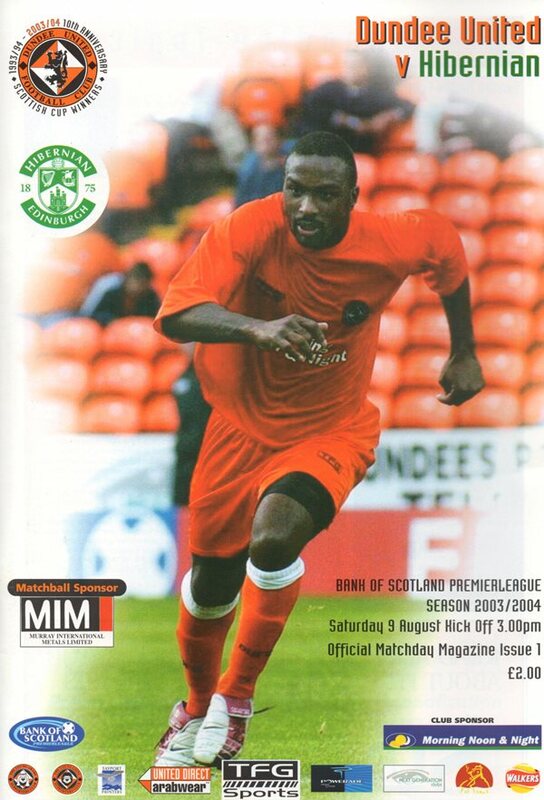 The SPL campaign kicked off at Tannadice Park with the visit of Hibernian. Six debuts for Ian McCall's side after a close season spent adding to the squad. Craig Brewster rang the changes for the home game against Livingston following the defeat at Easter Road last weekend. Derek Stillie reclaimed his place between the posts and there was also a return to the starting eleven for Derek McInnes, David Robertson and Collin Samuel. Missing out was the injured Grant Brebner with Alan Archibald and Stuart Duff dropping to the bench. New Livi signing Noel Whelan was listed as a substitute.